a stiffer, lighter die cast chassis to minimise unwanted resonances. 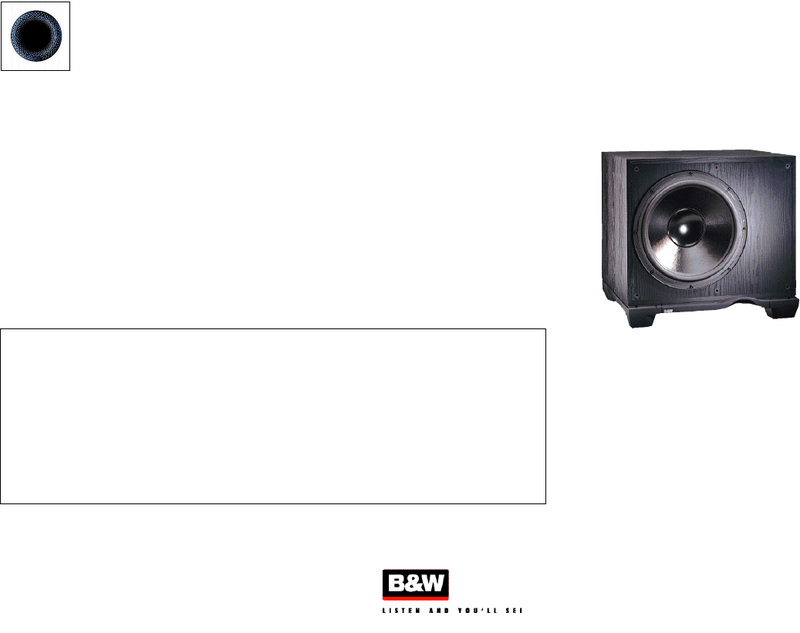 control and a phase reversal switch, allow tight matching between any other loudspeakers. A passive 1st order speaker level filter gives flexibility for systems without preamp outlets.